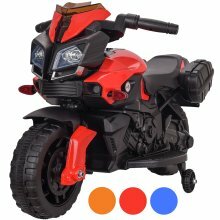 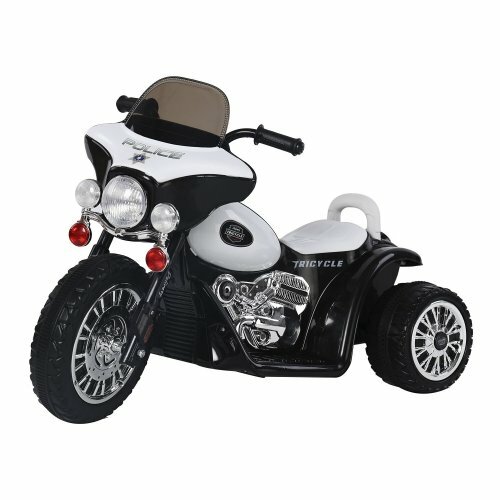 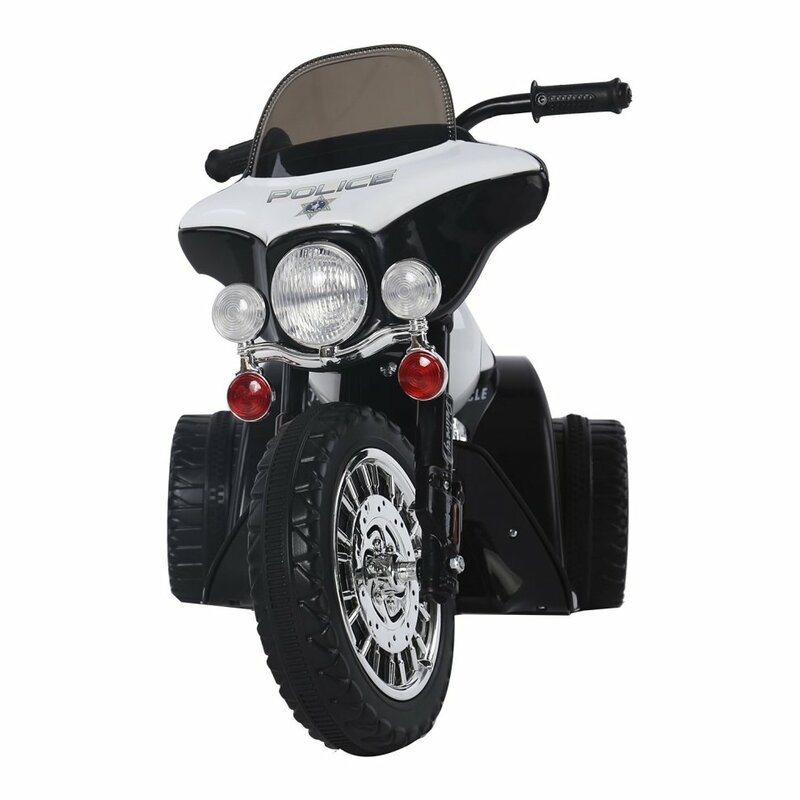 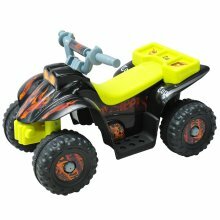 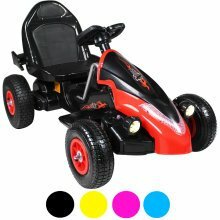 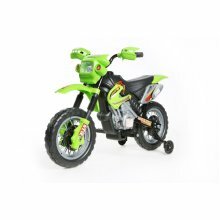 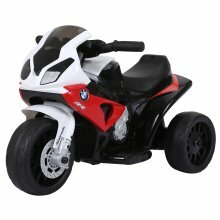 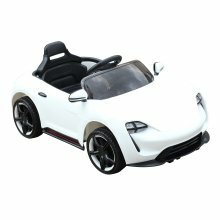 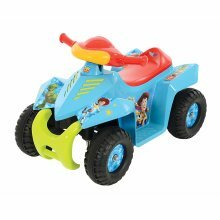 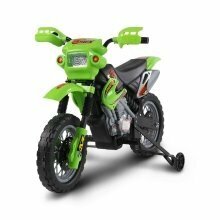 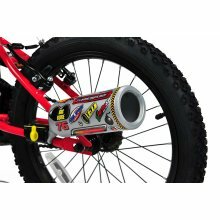 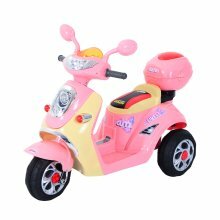 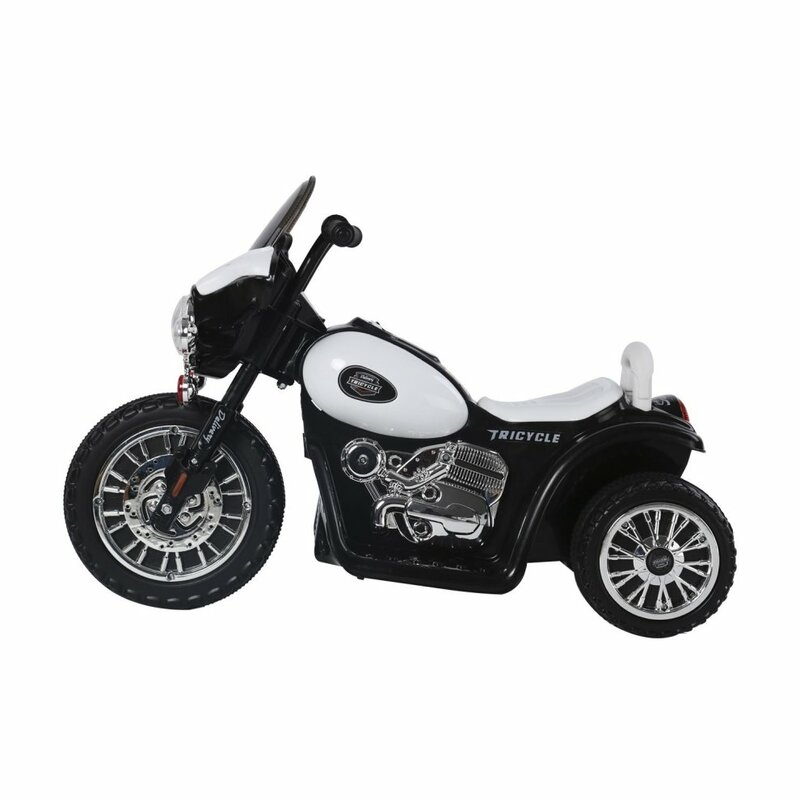 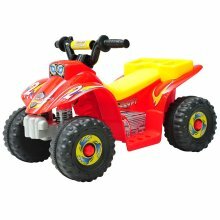 Giving your little rider a thrilling sense of independence while encouraging an action-packed playtime, this Homcom Kids' Electric Motorbike Ride-On Toy is guaranteed to be a hit. 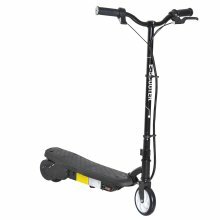 Lasting a lengthy 45 minutes from a single full charge, the simple-to-assemble bike can be driven forward and reverse smoothly ready to go wherever their adventure takes them. 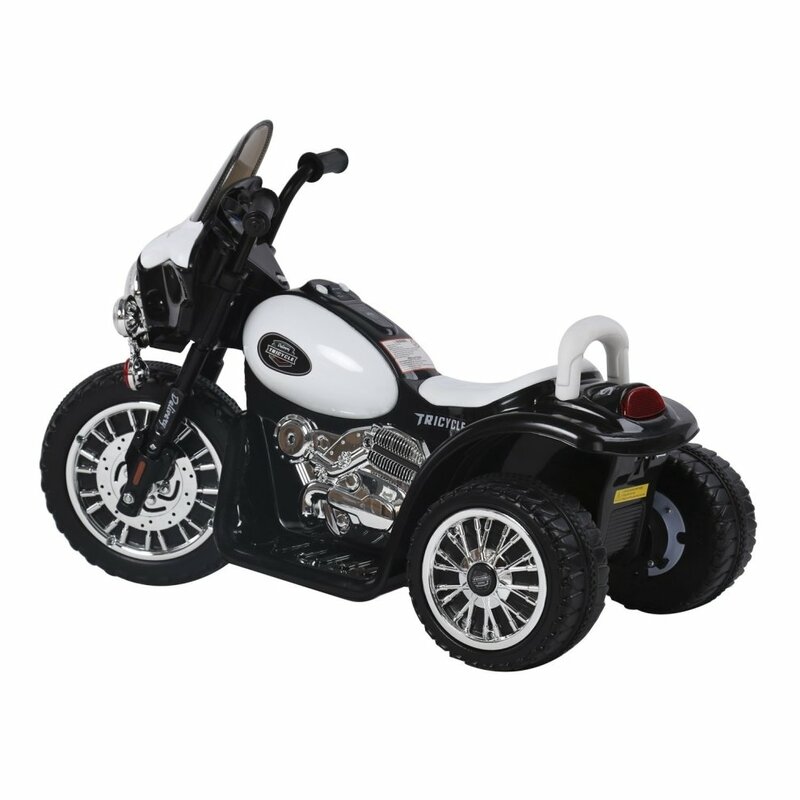 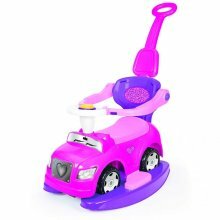 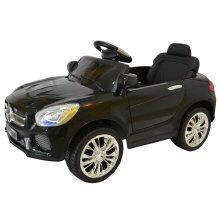 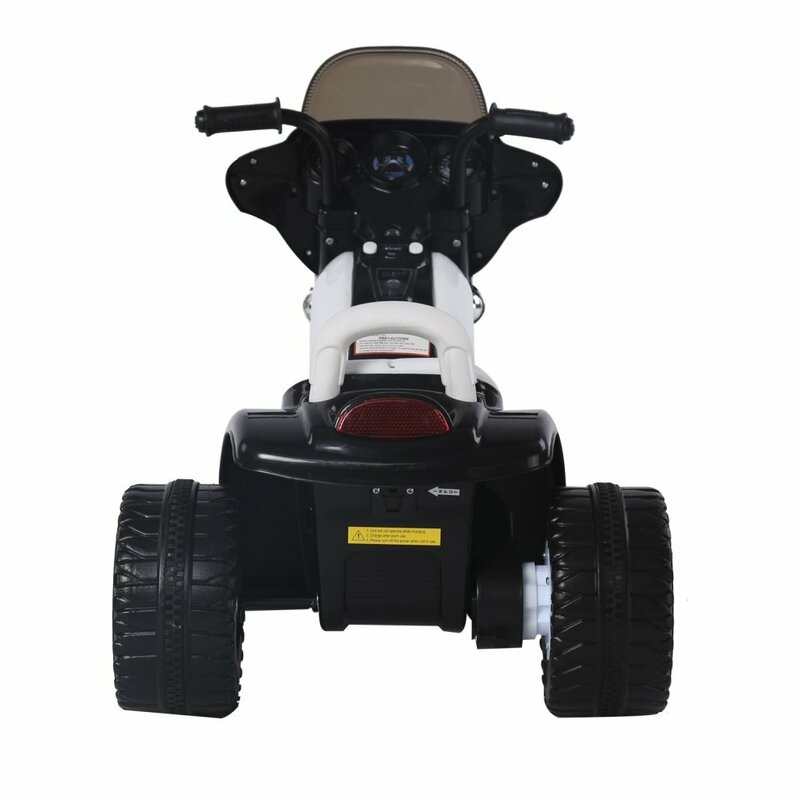 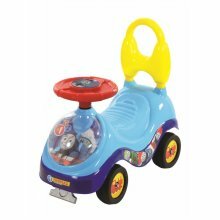 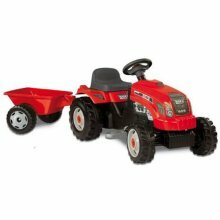 Perfect for vrooming around your home (with permission, of course!) 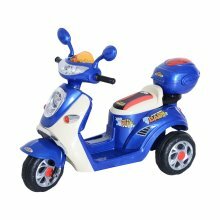 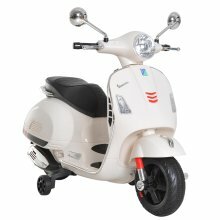 or the great outdoors, the motorbike boasts a safe speed of 2.5km/h - making for a treat that'll impress both of you!